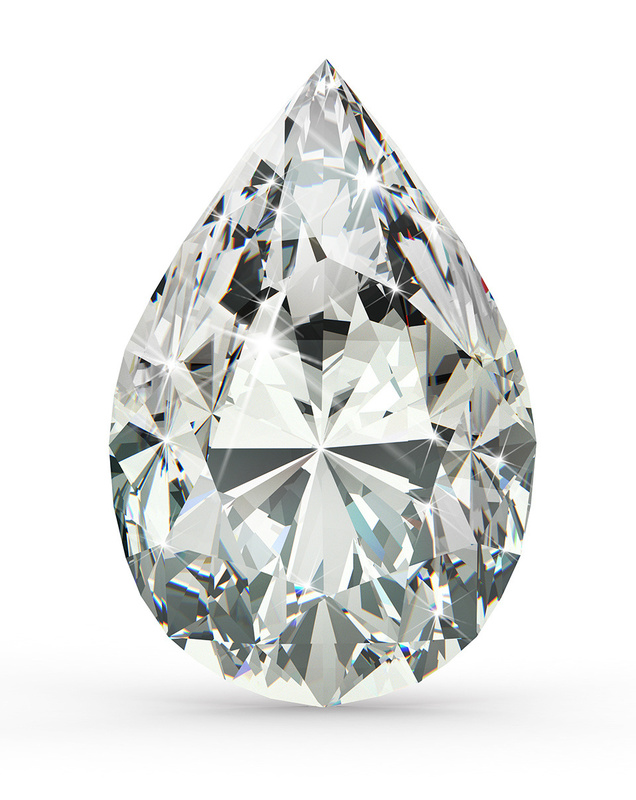 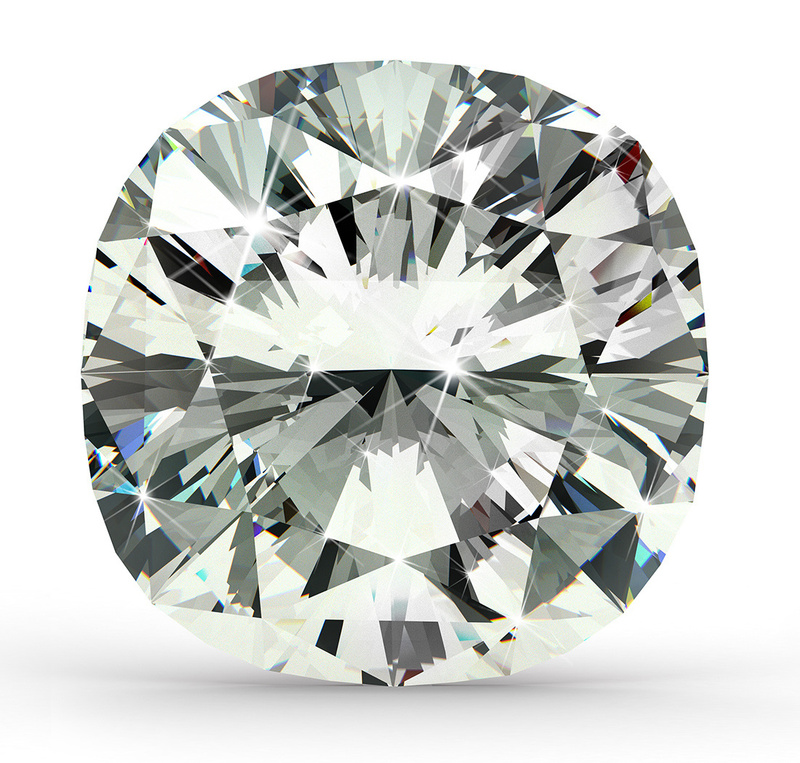 Diamond shapes come in a wide variety but, each diamond shape has its own unique characteristics that emphasize certain traits of the diamond itself. 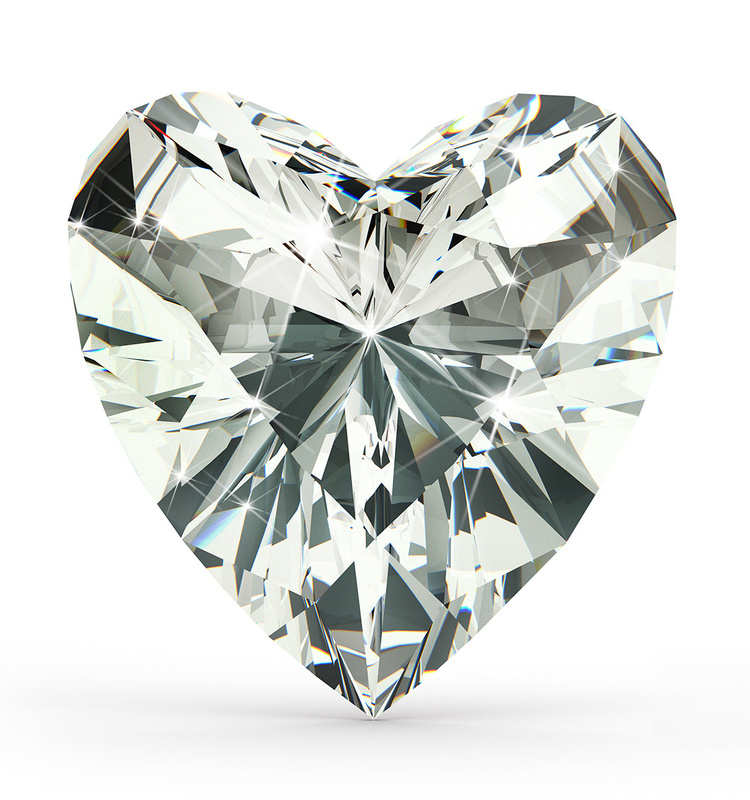 Every personality has it’s own shape, but the challenge is picking the perfect shape for you. 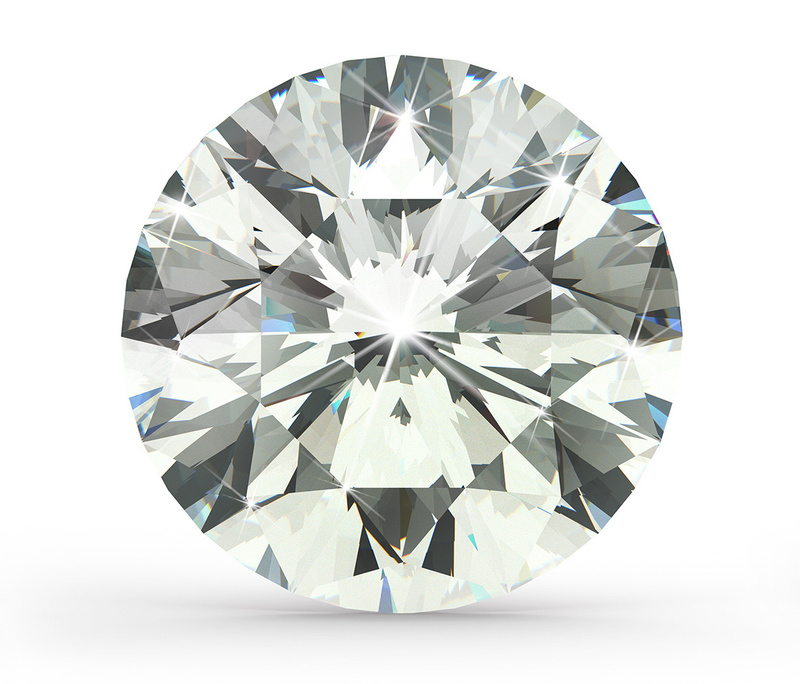 Due to it’s timeless look, the round brilliant shape is the most popular and has been for quite some time, even through popular industry trends. 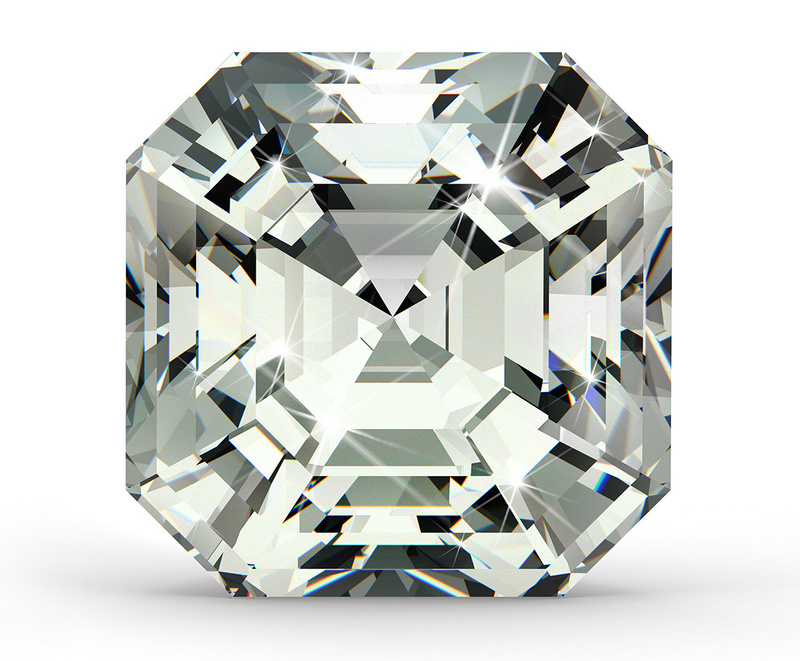 Although the round brilliant shape has remained popular due to it’s timeless look, other shapes have risen in popularity during the last decade. 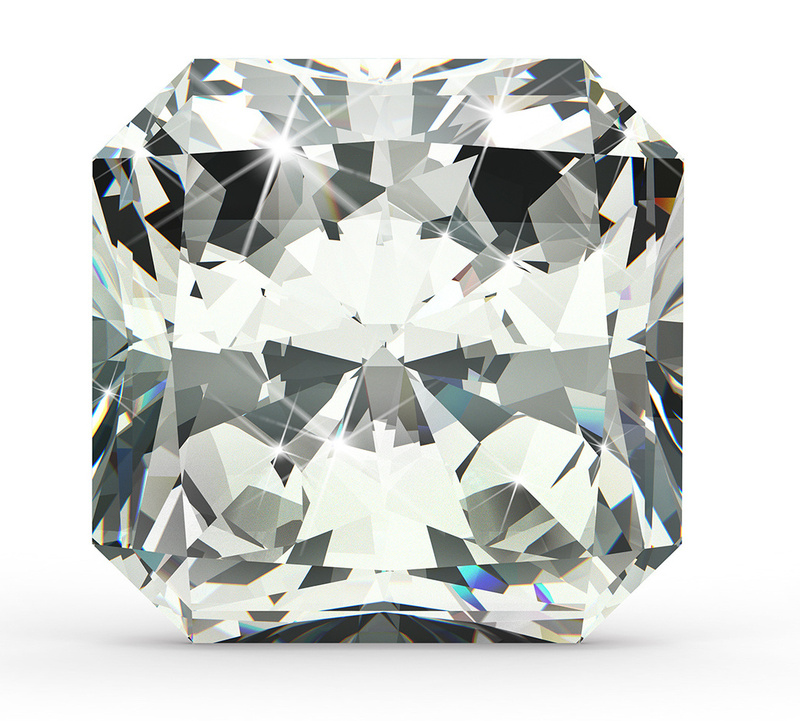 The rise in popularity of other shapes is due to people wanting a diamond shape that sets them apart from everybody else. 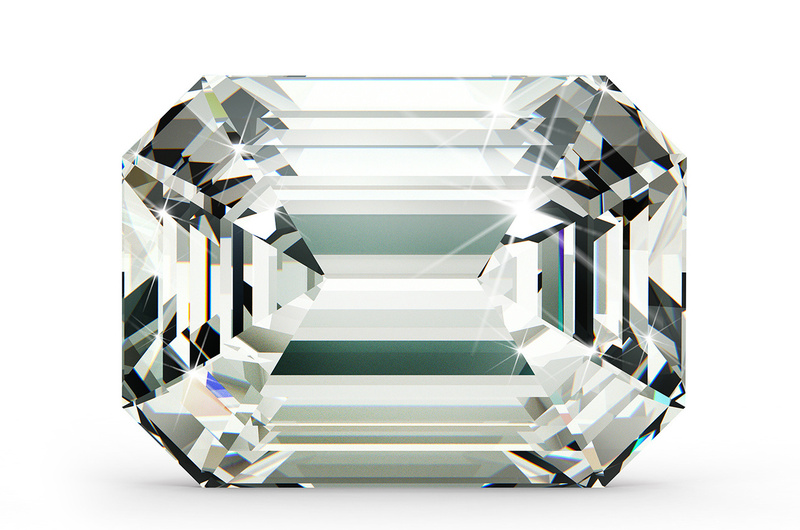 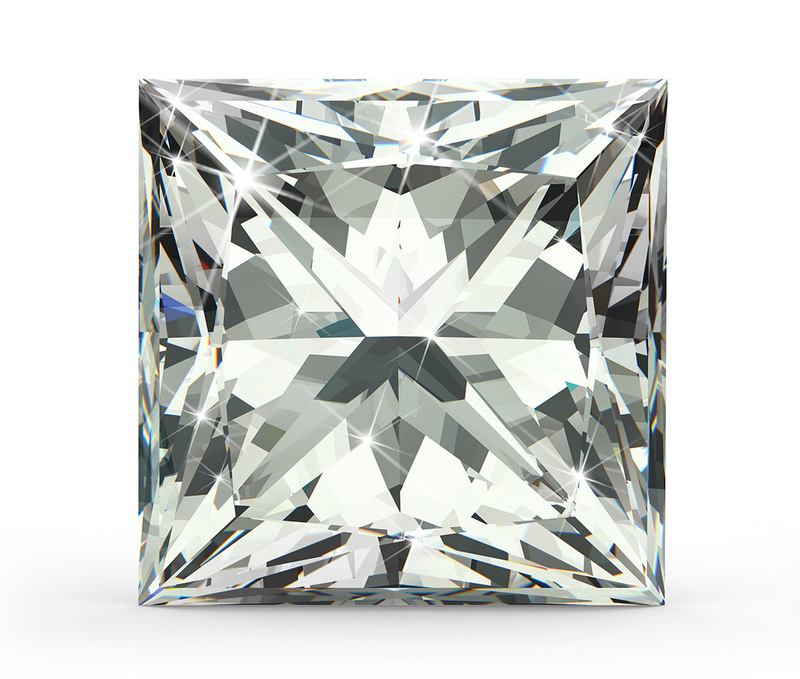 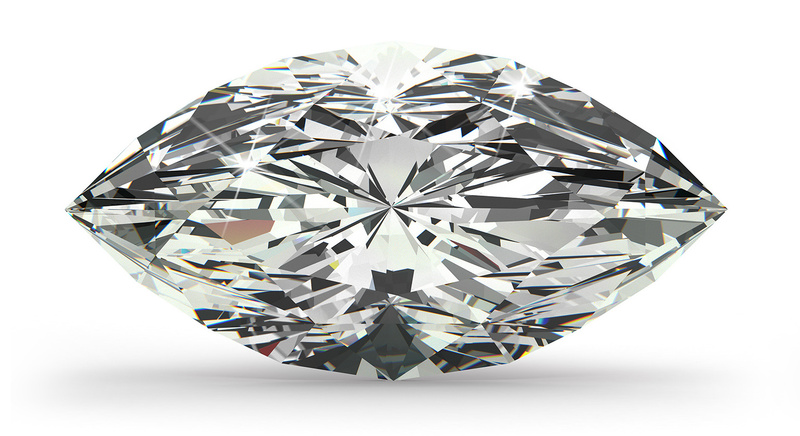 Whether you desire a popular, timeless diamond shape or a unique and rare shape our specialists are sure to help you track it down at a reasonable price.